Not only has the original “WASP 101” blog been shut down but related sites have been removed or abridged and archived copies have been systematically removed. One such related site has been amended to remove a widely circulated photograph bearing a remarkable resemblance to Holloway with his loyal dachshund “Governor” at his feet. 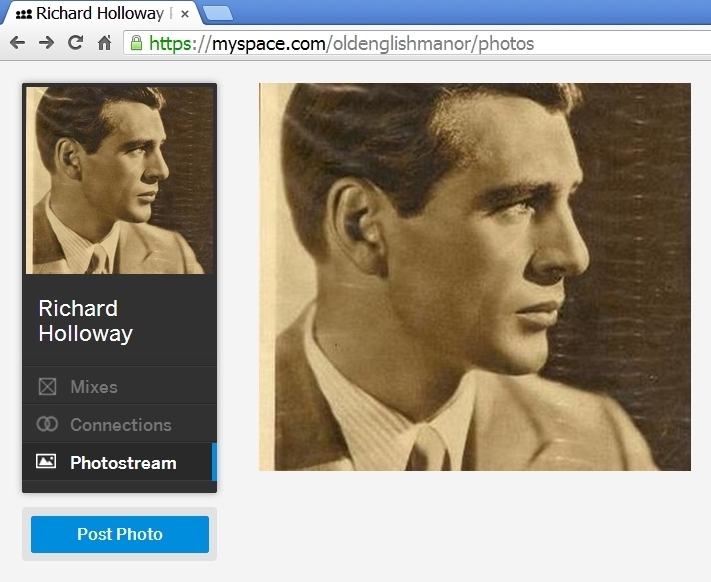 It is a MySpace account, called “OldEnglishManor” by “Richard”, known to be Bryan Holloway’s middle name. 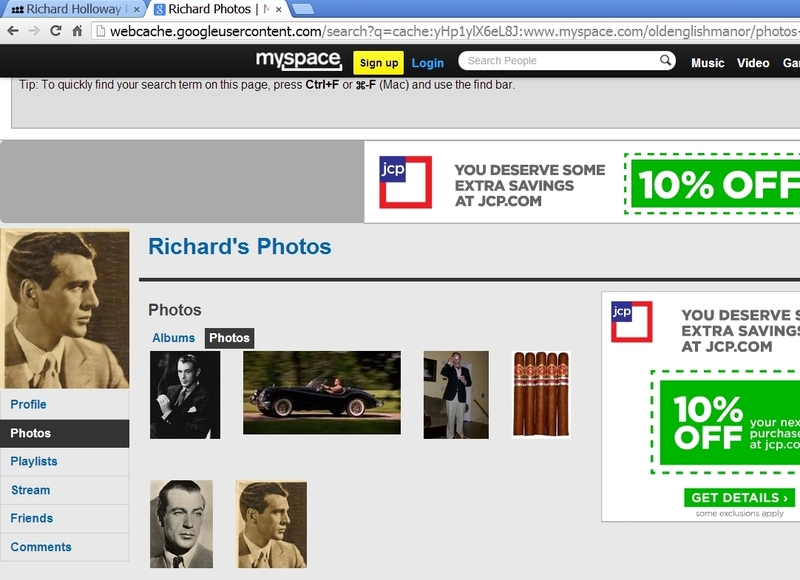 In recent weeks MySpace has changed the formatting of its accounts. This change has inadvertently revealed the full name of “OldEnglishManor” to be “Richard Holloway”, further proof (as if we need any more) that Richard “WASP 101” is indeed Bryan Richard Holloway. Well I’ve been busy too. In the coming week I expect to publish un-cropped images of Bryan “Richard” Holloway and his legislative assistant Isabel Villa-Garcia that have been published cropped on the WASP 101 blog as pictures of “Richard” and “Kipp”. Bryan Holloway’s continued denials in the face of overwhelming evidence that he is “Richard Holloway” combined with statements as “Richard” raise various ethical questions. 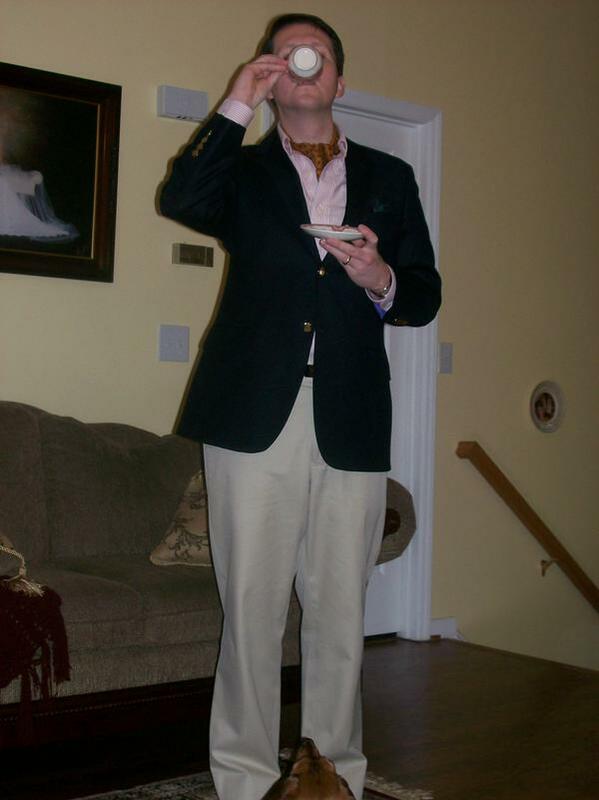 Has he overstated his political consulting practice as “Richard Holloway” or has he understated his political consulting income to the State Ethics Commission as “Bryan Holloway” a state legislator with an apparent expensive fashion habit on a limited income. Has he pressured his once impressionable intern, now legislative assistant to engage in personal non-legislative activity? Has he pressured her to keep quiet on his behalf? Has he pressured her to kill her own personal blog Pret-a-Prep, to which “Richard” was also a contributor? Has Bryan Holloway traded his moral compass for a titillating fashion compass? 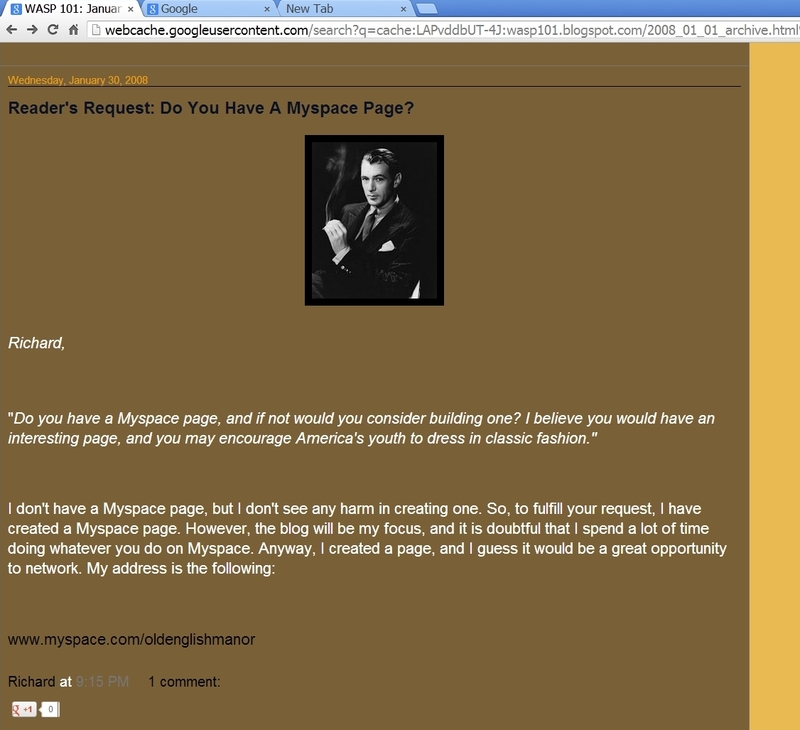 Bryan Holloway may be “Done with the fashion blog story” but the story is not done with him. Stay tuned. This entry was posted in Uncategorized and tagged Bryan Holloway, Ethics, Isabel Villa-Garcia, Kipp, Legislative ethics, NCGA, Richard, WASP101. Bookmark the permalink.